1 BIN = 3 SIZES: The better way to rent a dumpster in Colorado Springs. Big Red Hauls is a better way to do dumpster rental. 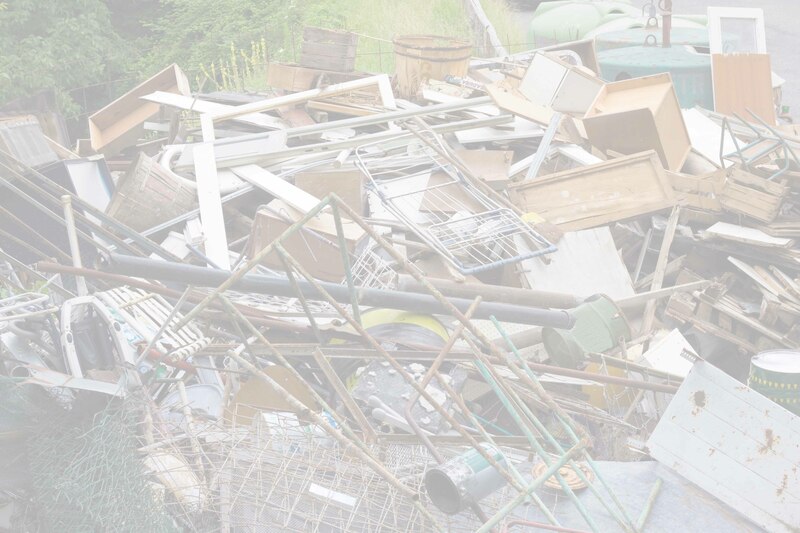 We take the guesswork out of junk removal by offering a 20 cubic yard roll-off but only charging for what you use. Inside each big, red dumpster are metered lines at 6 and 15 cubic yards. If you only fill 6 cubic yards, you only pay for 6 cubic yards. 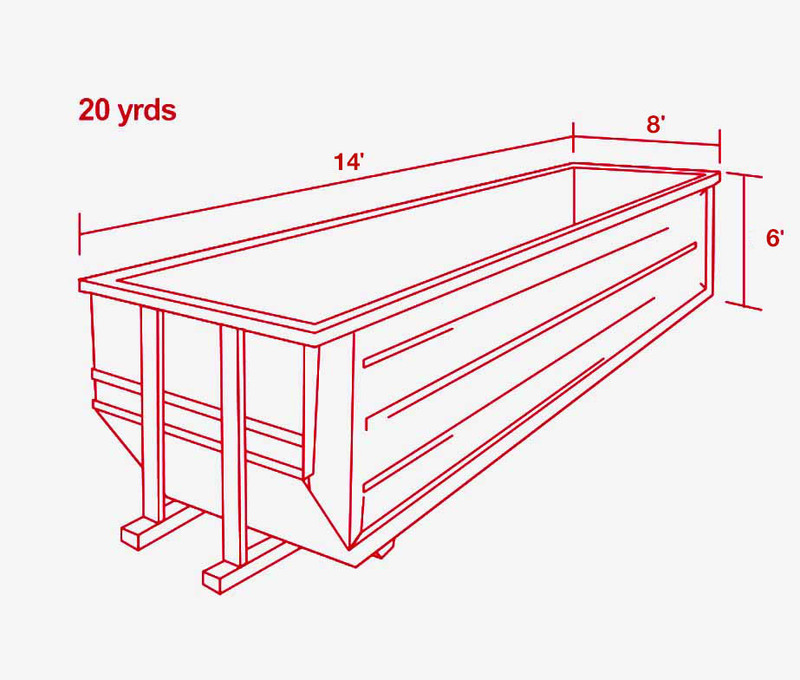 Big Red Hauls metered dumpsters are perfect for home renovation projects, junk removal, restoration projects and yard waste. Whether you are spring cleaning and need to make space in the garage, or are restoring a damaged basement, get access to the space you need without any surprises. Get in touch today to find out how we can make your project a little less of a hassle. You’ll love our flat rates! For those who need to haul away about 2 pick-up truck loads. Instead of 6 trips to the dump in a regular sized pick-up, get it all gone with a metered dumpster. We’ll take it all! That big job is no problem. See the difference with Big Red Hauls. With Big Red Hauls, you know what you are going to get: Recycling and trash removal in Colorado Springs with a friendly face and a flexible, metered roll-off dumpster. It can be hard to anticipate how much dumpster you need. With metered dumpster rentals, you use as much as you need and don’t pay for empty space. You are not just another customer! We want to take some of the hassle so you can focus on your project. You will love our small, veteran owned business in Colorado Springs. There is no job too big or too small for a Big Red Haul metered roll-off, and we are there to help you along the way. Call us to find out about our recycling and reuse policy. We pride ourselves and not sending everything to the landfill. We want to work with you to recycle and reuse what you don’t need anymore. Whether it is appliances, electronics, or yard debris, you’d may be surprised at what can be recycled. We work hard to keep you happy. Here are what some people are saying about using Big Red Haul for their trash removal project in Colorado Springs. Big Red Hauls does commercial projects, too! Contact us today to talk about your project.